The Nissan Patrol Nismo is one of those amazing cars that can’t be found in North America. Although most of the car makers offer their best models to the U.S. market, there is always an exception. If you are not familiar with the Patrol nameplate, it is one of the most iconic SUVs that are in the offer in pretty much all countries in the world except North America. 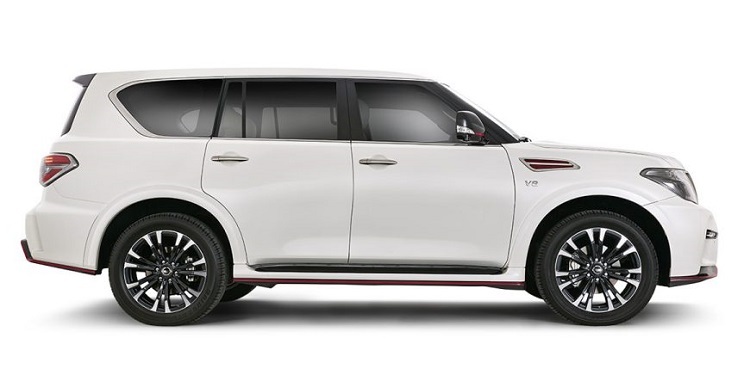 Here we have a Patrol-based Infiniti QX80, but it simply isn’t so amazing. The original model came in 1951. Just like most of SUV from those times, it was heavily inspired by a legendary Willys. Through all these years, it evolved to one of the most iconic SUVs around. 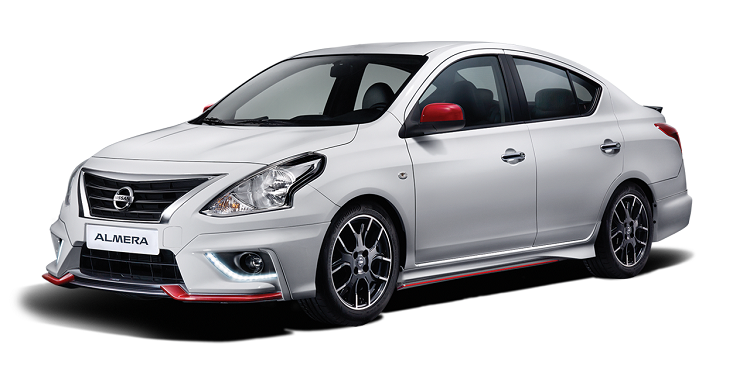 It is currently in the sixth generation and the company introduced a performance Patrol Nismo a few years ago. 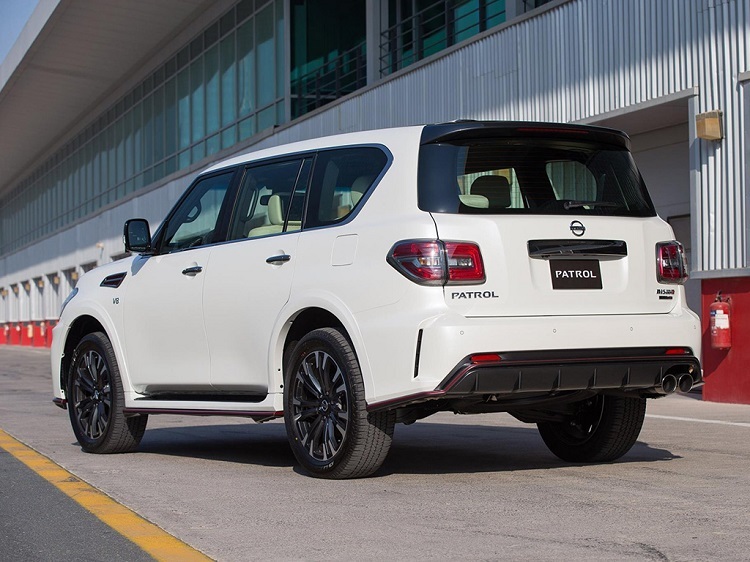 The Nissan Patrol Nismo came a few years ago as a performance version of the current generation, which is present for about five years. Compared to the standard model, it comes with several modifications. It is specified exclusively for the Middle East market and features several modifications. In a visual aspect, it comes with several unique details. 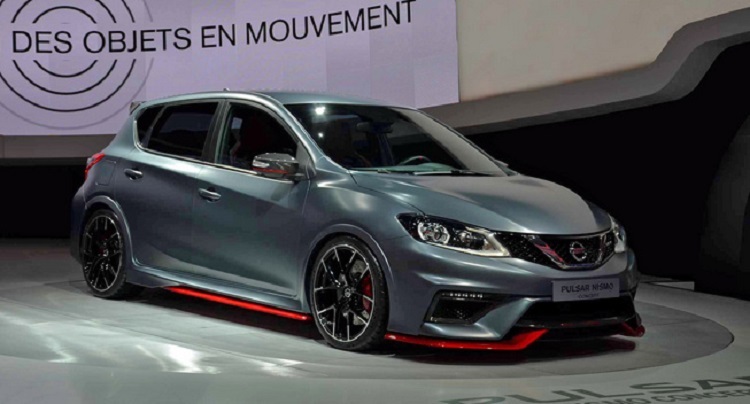 There are new details at the front, such as the new grille and new bumper with large air intakes and signature Nismo red accents. The Nissan Patrol Nismo comes with unique, huge 22-inch alloy wheels as well. Besides these visual improvements, the company also did some mechanical modifications. The are new brakes, new sporty suspension, and several other tweaks. The interior also comes with several tweaks, such as black and white leather upholstery, various wood accents on the dashboard, and other details that are usual for Nismo models. 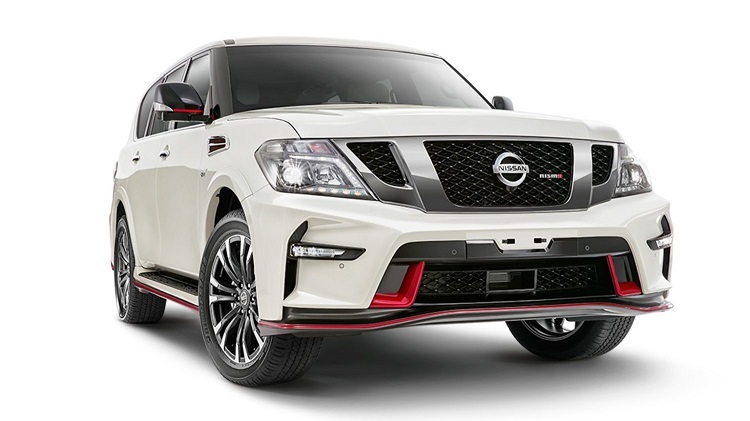 The Nissan Patrol Nismo features a familiar 5.6-liter V8 engine. However, the company’s performance department did some tweaks and this engine got additional 28 horses. So, the total output of the engine now 428 horsepower and around 420 pound-feet of torque. The result is better throttle response, which along with new suspension provides better performances in all aspects, including handling. While the regular Patrol goes around 50.000, this one goes around 61.000 dollars. Unfortunately, it is available in UAE only.